Desks can be highly customised to your needs. We can offer all 18mm, 25mm or a mixture of both for the carcase. 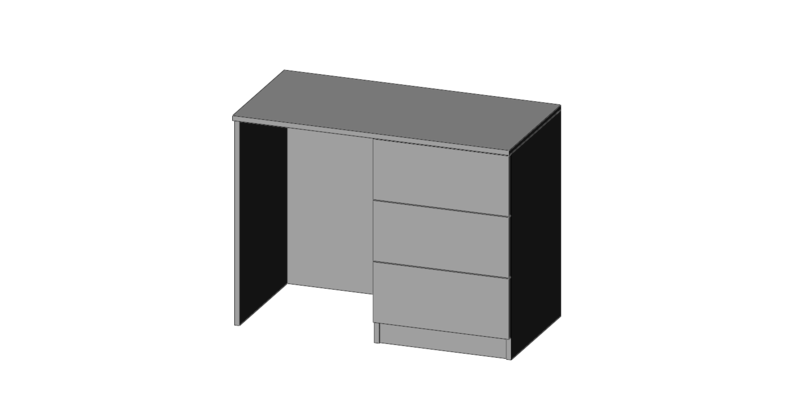 Desks can come standalone with just end panels or metal legs, or can be contain a pedestal unit. 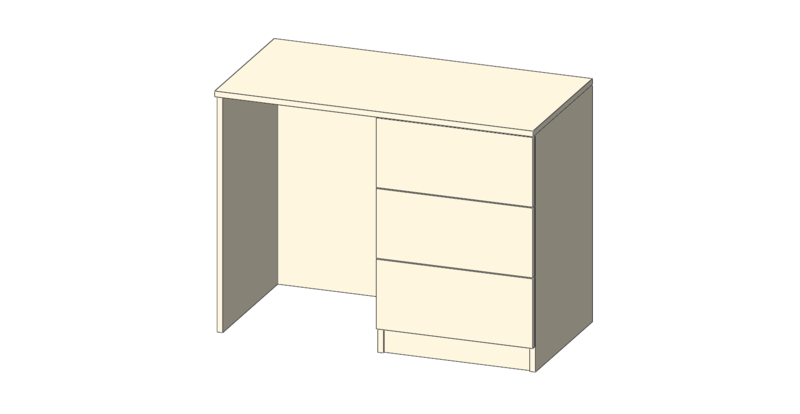 Pedestal units are generally 3 drawers, however 2, 3 or 4 drawers are available.